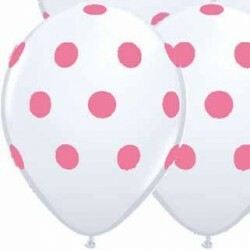 Polka Dots There are 18 products. 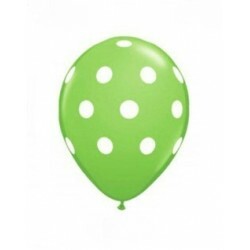 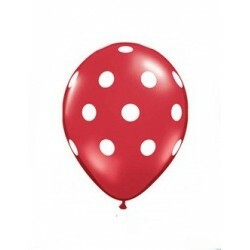 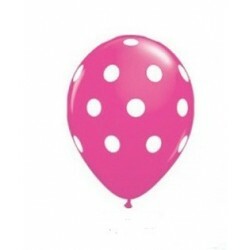 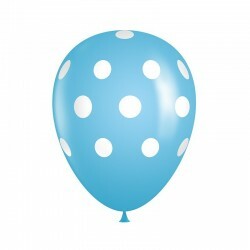 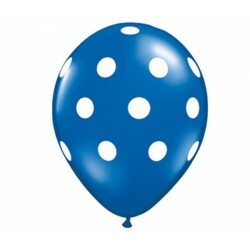 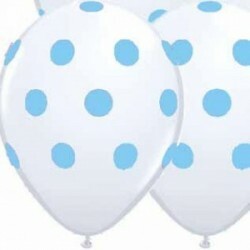 Sky Blue / white polka dot 12 inch latex balloons. 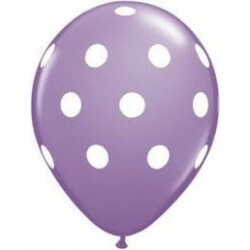 Single unit.